Amazing products deserve amazing recipes. 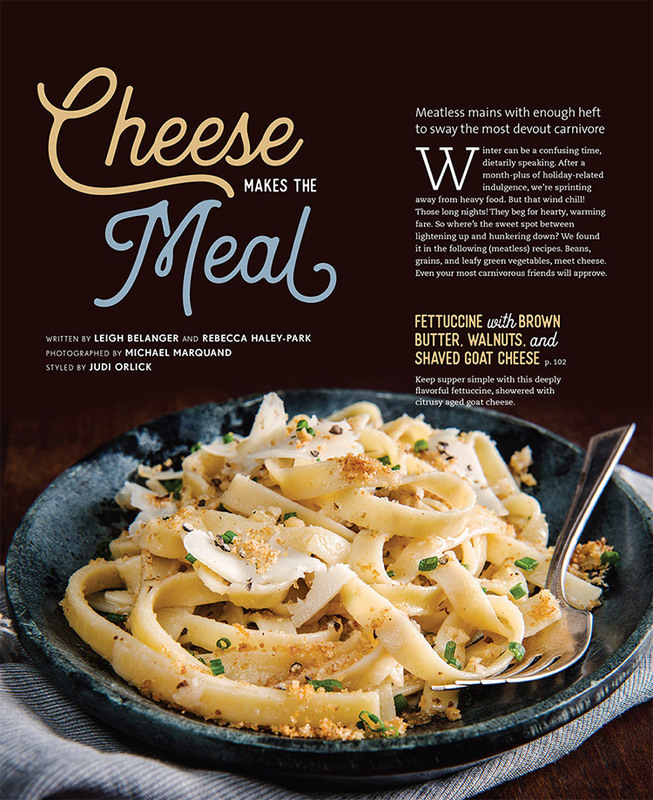 PaperChef presents recipes and videos that instruct and inspire to use their parchment products. 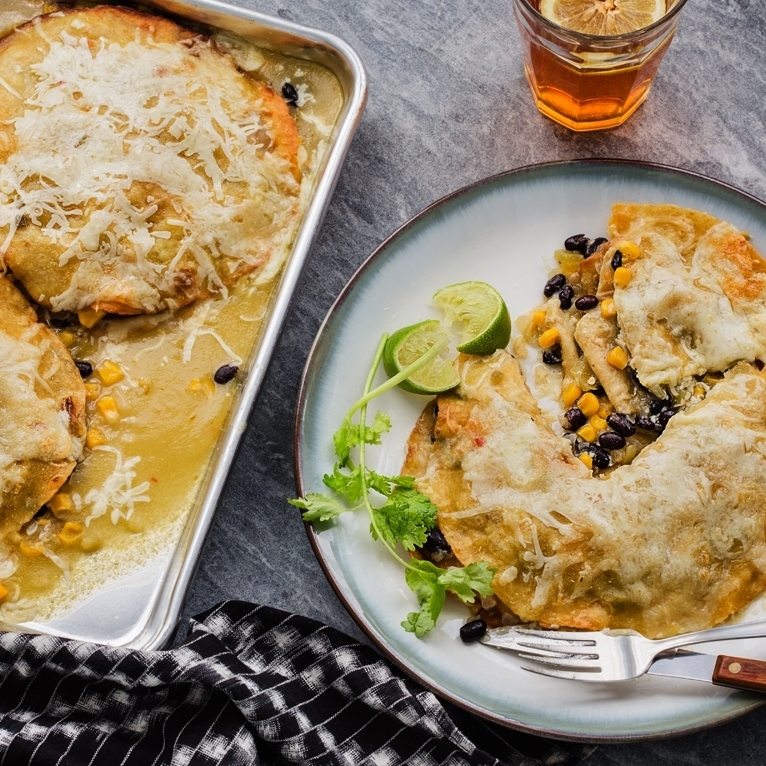 Food Styling for ecipe-driven content featuring Green Valley Organics newly redesigned product line. Food styling for this ayurvedic-based food delivery company. Mindful Medley provides free delivery of healthy, meatless, pre-portioned, and ready-to-cook meal ingredients. These ingredients are sourced fresh from small, family-owned farms. Every meal comes with delicious and easy-to-follow recipes that have been mindfully crafted by seasoned chefs, wellness mentors, and nutritionists. Styling and props for many of Ketel One's craft and classic cocktails for all three lines of Ketel One and their 325 anniversary line. 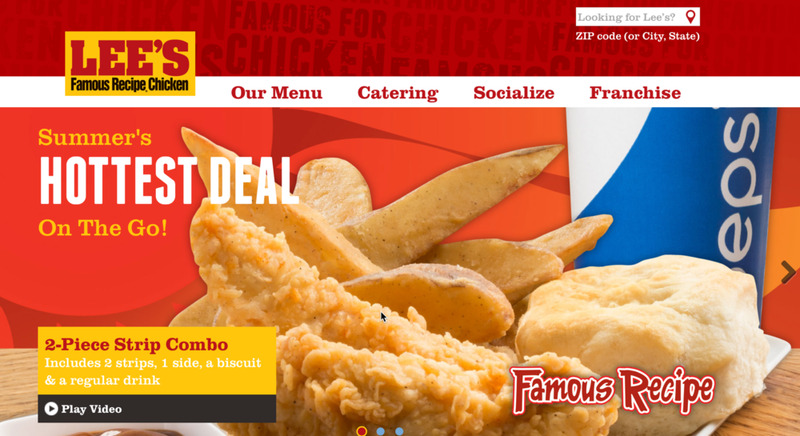 Lee’s Famous Recipe Chicken is a Quick Serve Restaurant that has more than 140 locations in 14 states. Their record is one to be proud of -- 22 consecutive quarters of sales growth in a highly competitive category and against much larger chains. Meatless mains with enough heft to sway the carnivore. 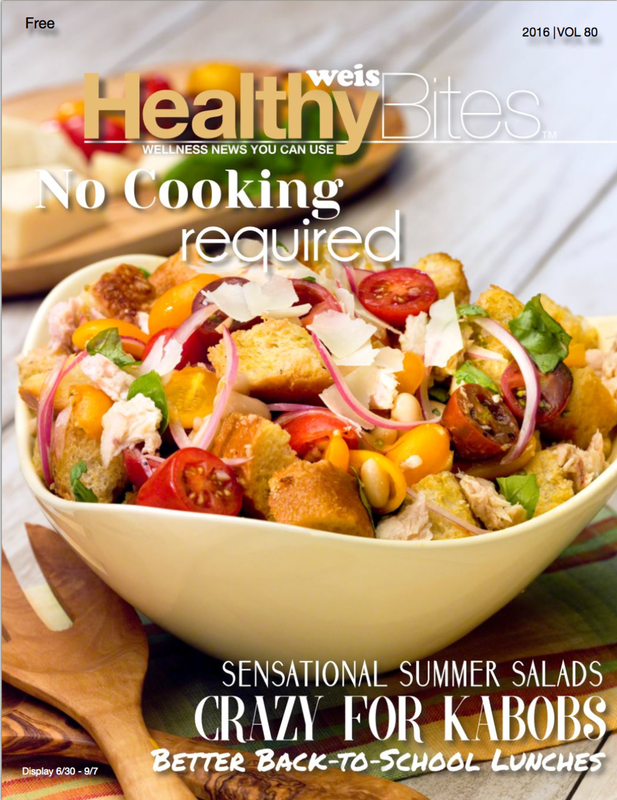 Bi-monthly in-store magazine with seasonal, healthy recipes developed by Weis Markets Dietitians.